King Lakeview with private balcony..
It’s relaxing here on Michigan’s largest inland lake, with breathtaking panoramic water views, a warm, inviting ambience and countless year-round adventures – from swimming, fishing and boating to skiing, snowmobiling and ice fishing. With comfortable, newly renovated accommodations ranging from Beachfront Walkout Rooms and Jacuzzi-equipped rooms to a spacious House and Cabins ideal for fun family getaways, family reunions and vacations with friends. 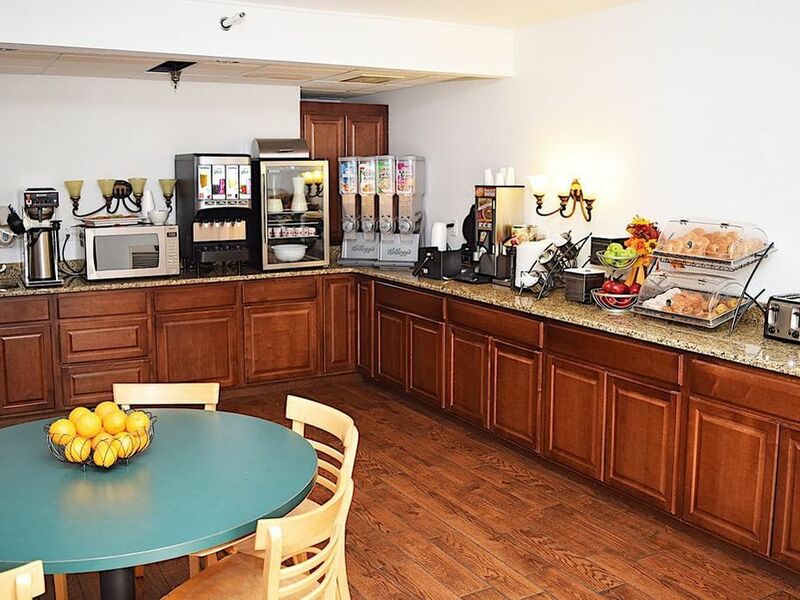 Come unwind and enjoy the best of Houghton Lake at the Beachfront Hotel.